This is an amazign loft by ando-studio. 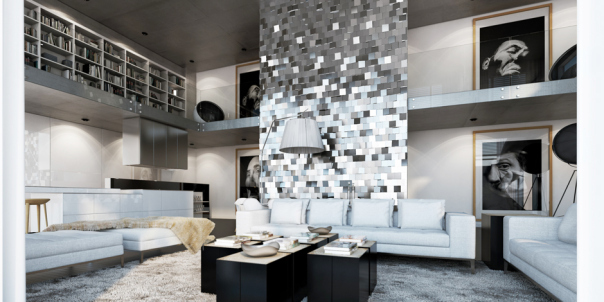 I love these metal cubes in the stairs and the living room. Take a look! I found this so close to me house in my favorite freshome. This massive, spectacular residence was designed by Fernanda Marques Arquitetos Associados and is located in Malibu, California, USA…. This black and white house designed by Geometrix Design has an ultra modern style.